Christian Libertarianism, Compulsion, Corruption, Death of America, Democracy, Easy Listening, Heroism, Hypocrites, Jihad on Drugs™, Justice, Liberate your Mind!, Nazi Thugs, Psychology, Satan Laughing Spreads His Wings, Sexism, Slavery, Socialism, Totalitarianism, Tyranny, Uncategorized, Vote Wikiriwhi! Did This Cop Lie? You Tell Me! 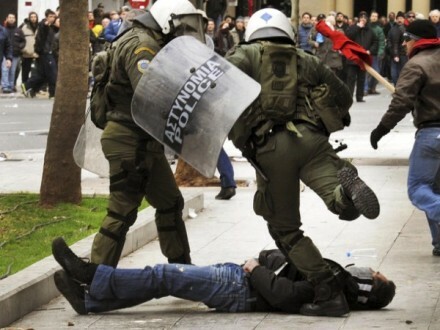 ^^^^Watch this appalling video about Police brutality. It inspired this post. (note: The original video posted here was deleted from the net, so I have inserted this one from Dave Champion’s Liberty Facebook page. ok that one has gone now…. look at this one…. We live in a PC Wowzers world in which Socialists Mess with our society under the most ridiculous and naive Agendas. A hot topic for the Meddlers at present is the Feminists are trying to more closely ‘equalise’ the numbers of woman in such occupations as Business executives, and even Engineering… and typical to the Socialist mind… they are prepared to use Legal coercion to attain their Desideratum rather than respecting Freedom and utilising persuasion. I don’t dispute that Silly cultural norms and prejudices tend to generate statistical disparities in who does what for a living, yet it is foolish to think that disparities are evidence of wicked Employer mindsets…or that even having identified the prevalence of certain bigoted mentalities that heavy handed dictates are a justifiable solution…. It appears that Socialism itself is a Political Ideology which attracts more than their fair share of busy bodies who have no compunction against using force to impose *Their personal prejudices! Oblivious to the above irony Social engineers fail to appreciate the simple reality that left to follow their own yearnings… Different personality types…. different sexes, etc gravitate and accumulate in various occupations of their own accord. And to the degree that this happens without Political coercion…. this tends to the greatest happiness of everyone as individuals make their own choices and trade offs to achieve the most favourable outcomes… in their own minds. Money/ remuneration is not everything…to some it is and they will be prepared to sacrifice many other things to that end…. yet Wealth attainment is not the most important thing to many people. Some people have Humanitarian vocations or have a passion for something …and rank ‘being at the coal face’… where the action is… is a far more valuable achievement that mere Financial reward. The socialist notion of ‘Parity of pay’ does great harm by ‘poisoning the well’…. fermenting discord… sewing the idea that vocational workers like ‘nurses’, ‘Teachers’, counsellors, etc should be putting their own Financial reward ahead of these other values… and in so doing these services begin to fill up with People who dont really give a damn about the people they are supposed to care for. The lie is proven that Socialism is not at all about human compassion and higher values … but all about financial Greed. And Socialisms love for Power and coercion has had other dire consequences for the social professions… I want to highlight one in particular… the Police. 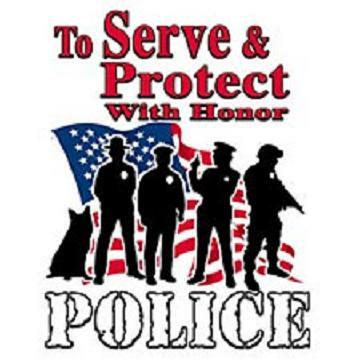 Joining the Police ought to be looked upon as a vocation for people who care about justice and want to protect and serve their community, yet Socialist Laws, and the socialist mentality has corrupted this noble profession and turned it into a Hive of Violent thuggery and oppression…. always cloaked under the guise of social concern! When Western Civilisation to a great extent abandoned such things as Guildism and Feudal laws which trapped surfs to the soil…. and Liberty increased the mobility of people between occupations and trades…. the phenomenon I am describing in respect to the Modern socialist Police force … began to unfold in respect to employment across the board. Many people left the rural districts and became factory workers etc… seeking their own well being and prosperity, and were also free to pursue their other dreams and values… vocations. 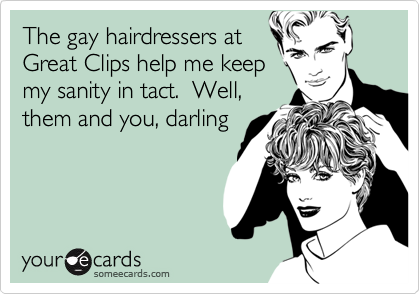 And though Socialism has done its best to reverse this liberty via it’s tyrannical Trade regulations, compliances, and Credentialism… yet still to the degree that freedom reigns we see personal choices and ‘cultural norms’ being played out via such things as a statistical prevalence of Woman and Gay men choosing to get involved in hair dressing and fashion. A far greater number of Men in Engineering. Etc. These disparities being a result of liberty of action… and because they are to the greatest degree ‘natural’ … they are just. Greater numbers of ‘Straight men’ simply prefer to be Engineers rather than Hair dressers, and visa versa for woman. If we altered the prevalent cultural perspectives of our society, no doubt the numbers would change of their own accord. Coercive Social engineering on the other hand can and does have horrendous consequences for the well being of society … because of the tyrannical ideals which are artificially imposed. I have said all of the above about the dynamics of Freedom in employment to esp point out the Sad reality that Socialists have a hatred of freedom and love of Political coercion and state power…. and the Power ,force, and violence Socialism accrues in it’s Machine… *of itself* attracts certain mentalities… … traits which were very prevalent during the Nazi Terror, and in other places… and Socialism has cultivated these Dark Natural traits of Humanity to amass themselves in the Police force, prison system, and other ‘social services’ which wield formidable powers of Law and coercion. The vestiges of ‘vocation’ only remains as platitudes… cloaks of piety disguising Horrendous evils. The Police forces of western civilisation have become infested with Mindless thugs whom relish violence. Power Crazy Social Services like CYfS are over run with Feminist men haters and Bullies whom think nothing about Ripping children away from their homes over the most trifling and arbitrary excuses. We are witnessing legalised Crimes and thuggery on a grand scale, and Evil and misery abounds. our courts and prisons are choked up with many False Crimes and many false criminals. Many true Criminals Wear official badges… others crowd our Parliament! The Evil self righteous hypocrites who will Call for Zero Tolerance in regards to such things as smoking Cannabis… destroying thousands of lives and families… yet then going home and kissing their own children and pretending to being Caring and socially conscientious citizens. That is how Evil generates more Evil. There is a much better way of doing things people! The solution to all of this…. The Urgently needed reforms to purge these institutions of the scum within is to systematically Removed the excessive powers and Bad laws which have promoted this Rot. We must Dethrone the Socialist Maniacs and Restore real Justice and Liberty… and make these professions respectable enough to again attract the virtuous and truly socially concerned amongst us into these field of employment because of their vocational value… people who function on that higher plane far above those whom relish violence …. or believe Political force trumps cultural and personal enlightenment. Yet today we are a million miles away from where we need to be. We need to remove the fog of totalitarianism and regain the clarity of what the true value of Freedom is in respect to Law and order. These are truths I have learned via first hand experience. I see Great evils all about me… and the misery and injustice appals me. I cannot sit idly by and allow this to continue without raising my voice! How can anyone who knows the truth let their children inherit such wickedness in high places? Socialism is a Wolf in sheep’s clothing. Important Caveat: I am not saying *All Police* *All CYFS Officers* are evil, but that too many are. 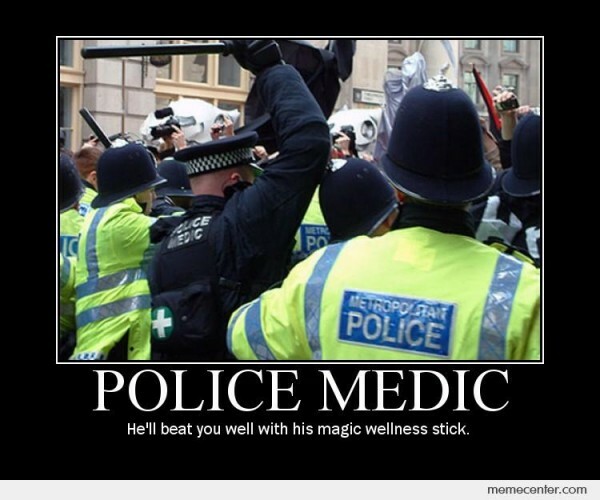 Thankfully there are still some who have entered these professions whom genuinely seek to protect and serve. These people will be acutely aware of the truth of what i have said above and ought to be desirous to remedy the situation. Many will have been battling their own consciences having been expected to implement ‘orders’ and laws they know in their hearts are wrong. Yet I would prefer The goodies dont allow themselves to be marginalised but instead determine to work for ‘Cultural change’ within these institutions and to support reforms which curtain evil political powers, and which make the evil Bastards in their midst accountable for their crimes. Lets reform our legal system starting Right at the Top! 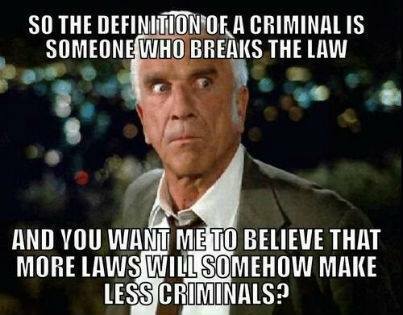 Then Reform the Law codes. Then kick out all the Thugs in the Police and other departments. ….and once again The Police could be an institution of Respect and Law and order. 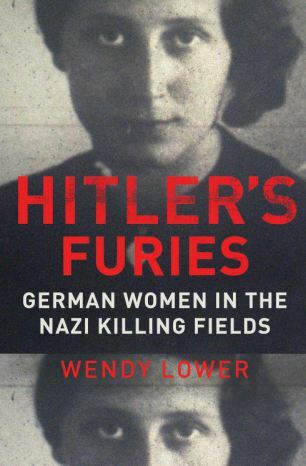 More Woman Engineers in WW2…. The mother of Invention? Super Models vs the Femenazis….. Babes and Ball Crushers. Work ethics and work Culture…. The Absurdity of the Left vs Right Employment War. that cannabis could cure cancer. Like everyone, I assumed that if there was a cure for cancer it wouldn’t be kept quiet. so much science behind cannabis and its effects on cancer I couldn’t believe it. actually supposed to be dead before Christmas and when I talked with him he was given about 3 weeks to live. go out of their way. sleepiness to get up and move around.